WickedSassy.com: My Next Binge Bender? Netflix is usually all about the drama. As in, crazy, keep you up all night, binge-watching drama. But it looks like they’re not entirely closed off on supporting a comedy series—especially if Tina Fey is at the helm. 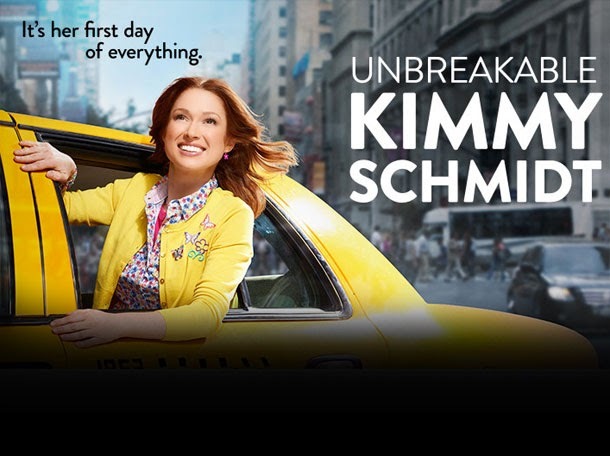 So if you haven’t seen the trailer for Netflix’ new comedy, Unbreakable Kimmy Schmidt, then give it a look. Because I’m fairly certain I’ll be watching and I need to know who I can share snarky quotes with.